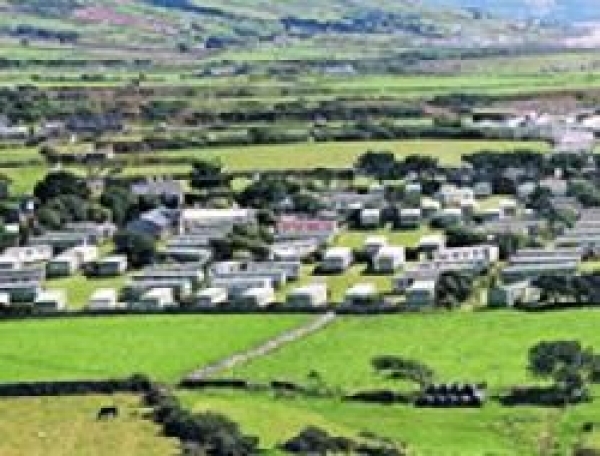 Here at Sarnfaen Holiday Park, we offer a truly unique experience. Situated near Snowdonia National Park, Sarnfaen boast breathtaking views of the mountains, providing the perfect escape for you and your family. We?re also a stones-throw from Talybont beach, where past visitors have spotted a dolphin or two and Barmouth beach has been listed by The Guardian as one of the top ten beaches for swimming in the UK. Near Barmouth - a sandy and shingle composition 0.5 miles away. Tal-y-bont Beach is also known as Benar Beach - popular with local campsites and holiday cottages as a great facility for holidaymakers. In addition to the beach , it is also backed by sand dunes.